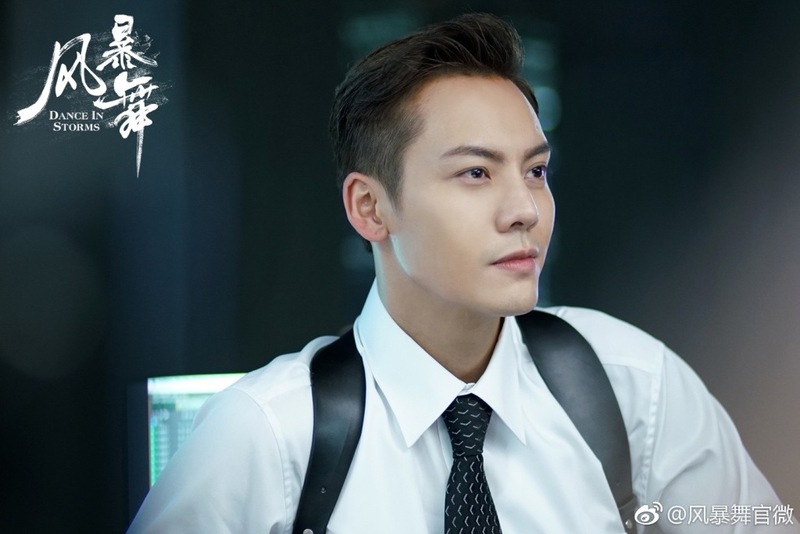 William Chan and Guli Nazha have started filming for their new drama Dancing in the Storms 风暴舞 this month. 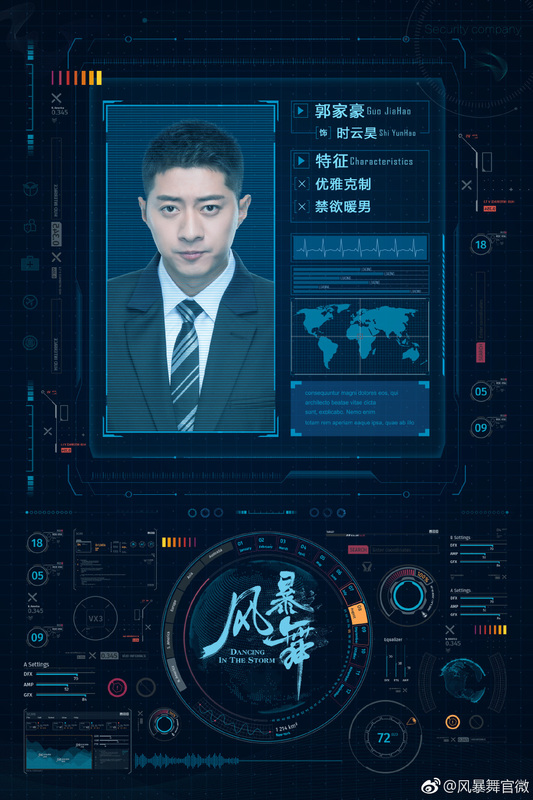 It follows the main protagonist as he gets entangled in the dangerous complications arising from his work in security intelligence. 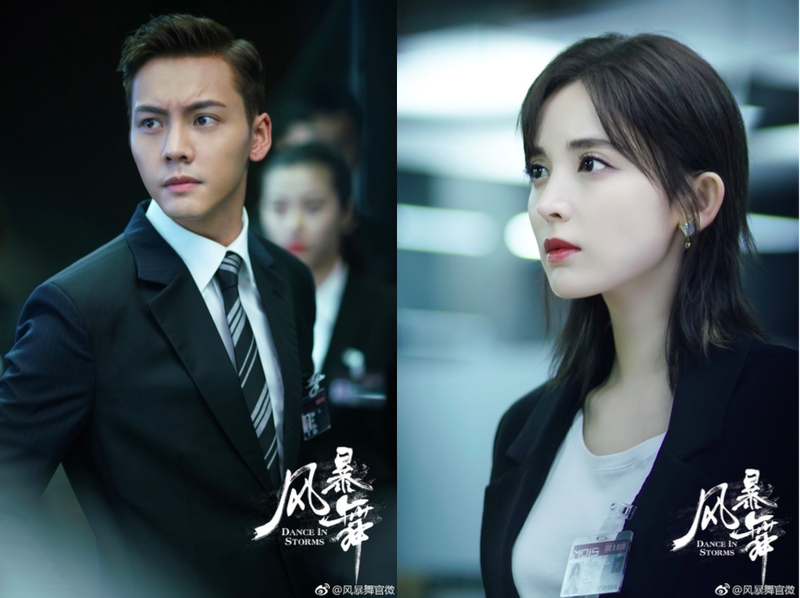 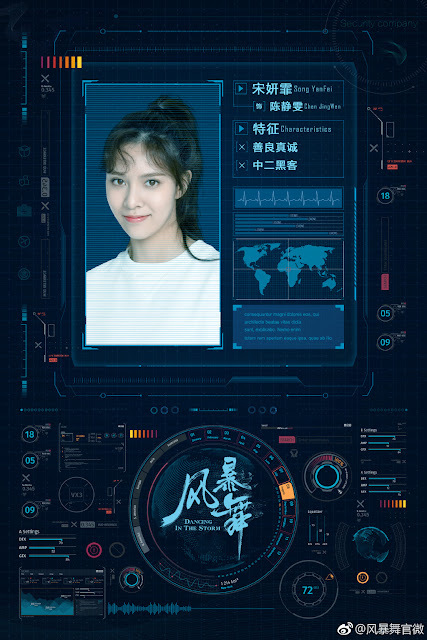 Both leads are probably agents of some sort, and I love that it has a snazzy, polished look that's perfect for an action drama. 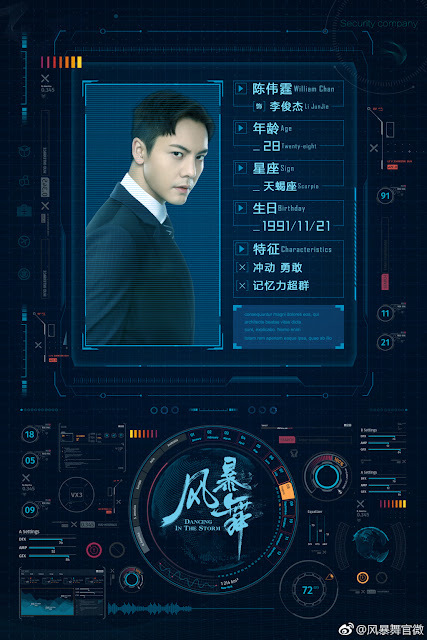 William Chan plays a man with photographic memory, an ace character again. With his last drama being Only Side By Side With You, it's like he's always getting roles that require him to be smexy and badass, which are two qualities that he certainly has. 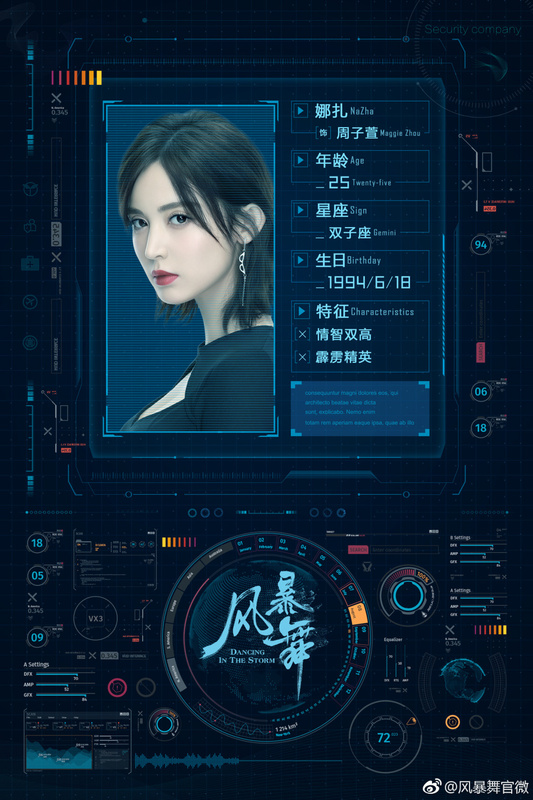 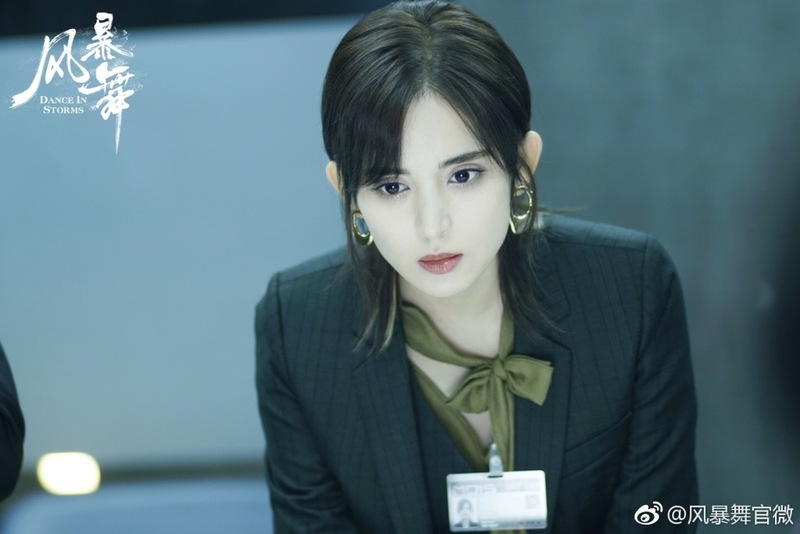 With Guli Nazha as the leading lady, the visuals start high in this one, and I hope that it manages to come with serviceable acting and a layered story. 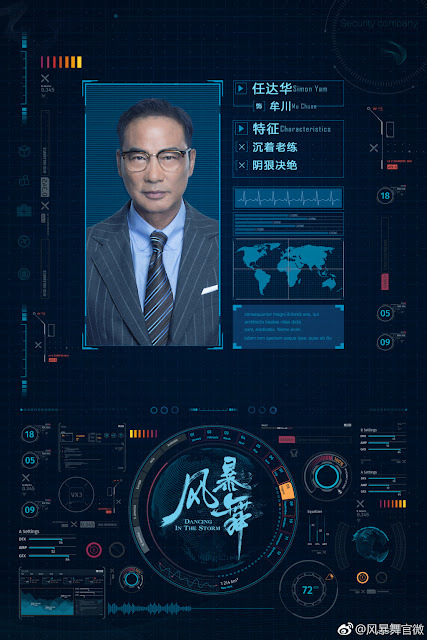 Hong Kong actor Simon Yam joins the cast along with Song YanFei and Guo JiaHao.